While working on my lists I have checked on what others have had to say about the edition, what works, what doesn't and what is downright terrible. In my searching I have found several instances of people saying that the Guard blob squad has had its last huzzah. I would like to politely disagree. While it is no longer the close combat grind machine that it was in 5th ed. 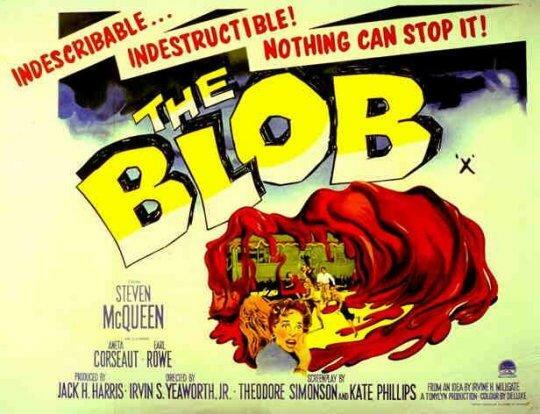 the blob is a very effective firebase. I have been running mine with 40 men 4 autocannons 5 powerweapons and a single Commissar. This all sits neatly behind my aegis defense line. here is what we have here. one set of aegis lines comfortably holds 40guardsmen and then some. that gives us a nice 4+cover/2+if we go to ground. with cover like that they become very difficult to move and they produce enough firepower to make my regular opponents fearful of ignoring them. overwatch provides these boys with another layer of protection since they can put out an awesome amount of firepower! I for one will continue to use my blob as a defensive line until they start becomeing a liability. Hold the line boys! For the Emperor and Praetoria! Three games?! You put me to shame sir - only just managed my first. I currently stick to only 20 men in mine, so as to maximise the number of command squad close-combat nuclei. However, we don't yet have the terrain in our collection to do the proper Aegis Defence Lines yet, so I have to do most of mine out of ordinary buildings but the effect is much the same. I go for HBs in my squads, and firing Heavy 3 snap shots, they get a 50:50 chance of hitting something with one shot even on the move which is decent. Hahaha! 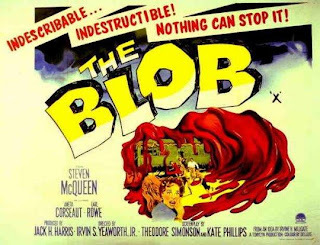 By the way, if 'In Defence of the Blob' - the ultimate defensive firebase - was a deliberate pun, then I only just got it, sorry! I may have to try out the H.Bolters in my secound platoon. I will likely be moving them up in two smaller groups of 20 but I haven't decided what guns to give them. I'm also thinking of trying out some conscripts! I will report on my findings.